Trail Training, hope it doesn’t kill me! So I know one or two people doing this, and thought it would be great training for Hiking again. 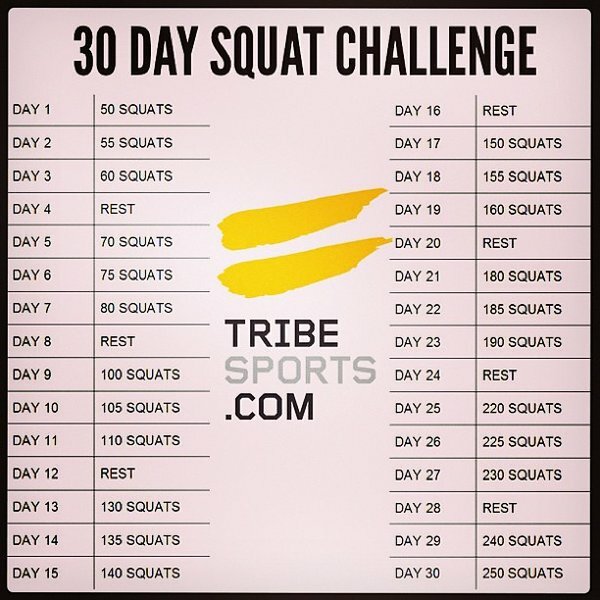 I’ll start Monday, July 1st. Wish me luck. I started going back to the gym 2 weeks ago, but I’m still out of shape. Any form of muscle I got early in the year went away while taking it easy. But I can now go a couple miles at a slight incline without anything hurting to bad. score. Date night with one of my BFF’s. It was a true date night. We even had cocktails before hand, at the Applebee’s. We might be in love. This spring was for Jams, Jellies and Pickles! I’m going to do this in probably 2 parts. Maybe 3. Who knows. Okay, first things first. Get some good ripe fresh fruit. typically I have been on and off canning this stuff for about 2 months, so all but the cherries are local, and out of the rest I only had to buy the strawberries. Here’s a break down or homegrown and bought. 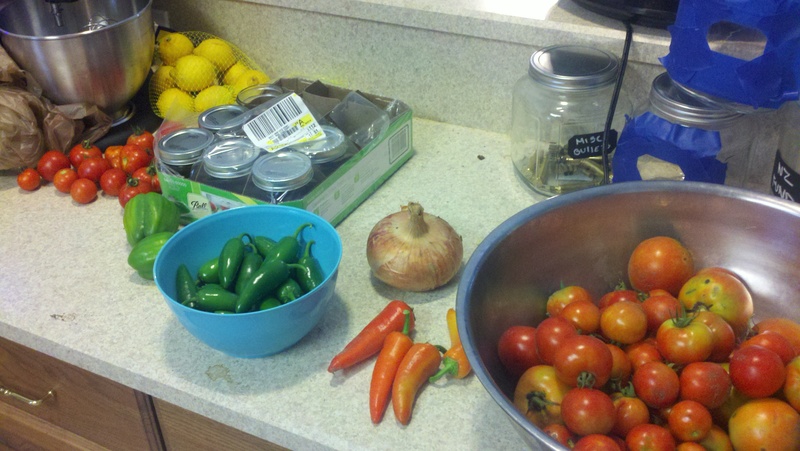 This will have pictures from a couple different canning sessions. So bear with me. 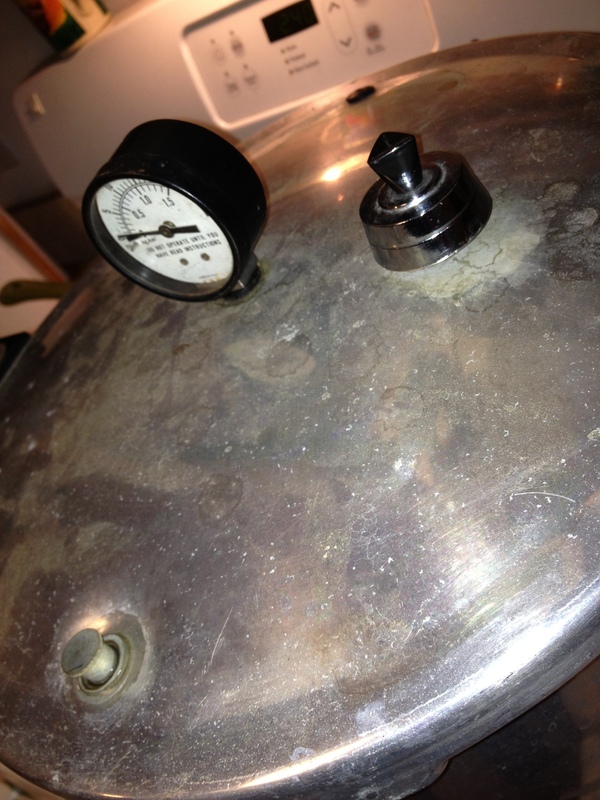 I use a big pressure canner. If you have a big pot, use it. I throw all my jars and a bit of water in the pot and steam them while I either : cut up strawberries, pit cherries, or peel and de-pit peaches. The peaches took the longest, I just couldn’t come up with the right way to peel the peaches fast. I tried steaming, boiling and finally just used a peeler. After you have all your “meat” in the pot. I always do about 4 pints at a time of fruit. Put a big splash of water or juice in the pot with it and put on medium heat for about 10 – 20 minutes. Till everything breaks down and most of the water is extracted from the fruit. This is where I first started playing around. 1) Mashed the strawberries, blended the cherries skins and all, mashed the peaches, and French pressed 3/4 of the blackberries. 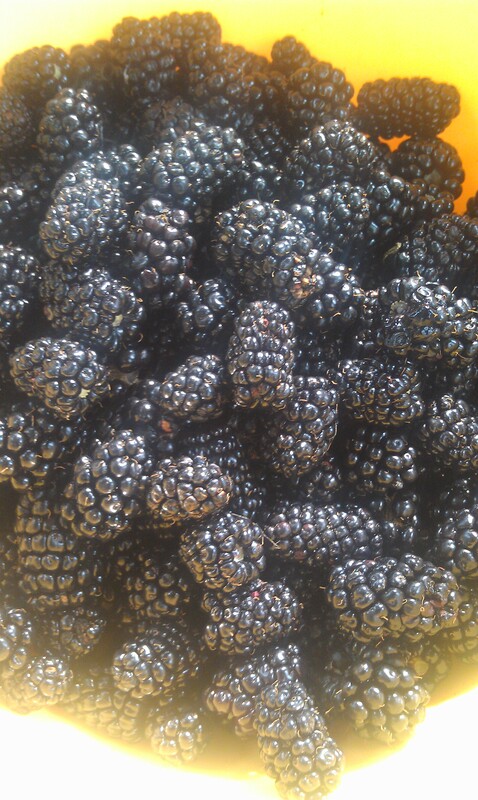 2) Blended then let settle the strawberries, cherries didn’t change, blended and settled the peaches, and mashed the blackberries thru a sieve. I think that’s how I’ll keep doing them now. Blending and straining really doesn’t take that long (bit of clean up) and it makes a smoother product. After everything is back in the pot. I played around with pectin’s. I’ve used no-sugar, low-sugar and a mixture of both. The no sugar you actually still have to use sugar, and it makes a looser jam. I didn’t mind the mix or the low sugar. For about 4 pints of strawberries, cherries and peaches I like 2 – 3 cups of sugar an 4 tablespoons of the low-sugar pectin. Taste your mixture to judge how much sugar. I like to mix my pectin and sugar before pouring in the boiling fruit goodness. Helps with clumping. I didn’t like that pectin, use a low sugar one if you want to make it a bit healthier. Slowly pour that in the pot and let boil for 10 minutes. Low boil, please. more then once I had to clean up fruit syrup off the stove. 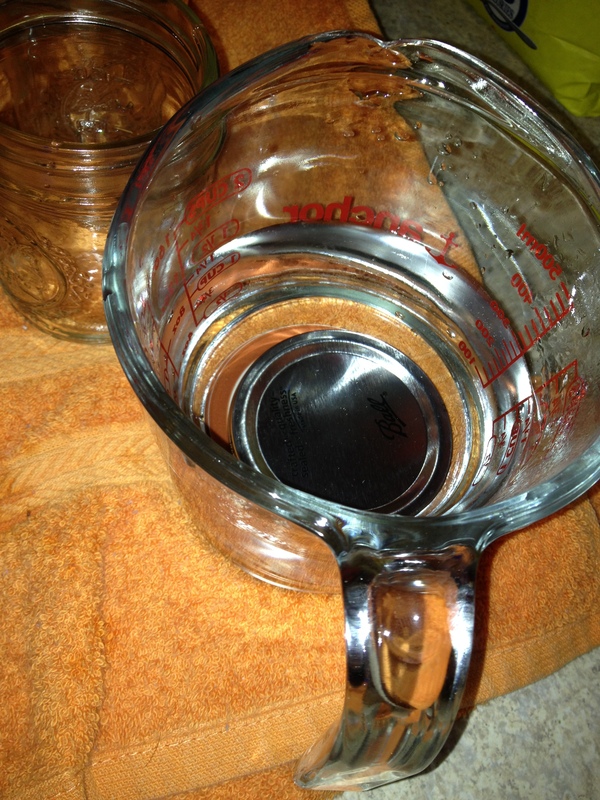 While that is boiling, take out your jars you’ve been cleaning and add a lot more water to your pot. (You’ll want the water to cover the filled jars when.) Go ahead and get that heating up. You want both the jam and water to be about the same temp, when you put it in. After its boiled for 10 minutes its time to test it. Get a small bowl or glass of ice water and a metal spoon. I like to let me spoon chill for a minute or two. Then dip out a little bit of jam. I like to rest it then on the ice to help cool it. If at room temperature its the thickness you like, add a 1/4 cup of lemon juice for freshness, wait a minute and turn the heat off. I fill then to about a half inch to the top. then pull the lids out with a magnet. Screw on top to finger tight. NO MORE. If you’re using a big pot, once the water is at a boil, will probably be about 10 minutes, set your timer of 15 minutes. Pull out and wait for pop. If your using a pressure cooker. leave weight off for 10 minutes, replace weight and allow pressure to get to 10 pounds before you start timer for 10 minutes. Turn off heat and I remove the weight with a long tong. That’s probably not safe. Once pressure is gone, remove lid and take out and wait for pop. If something doesn’t pop, you can still eat it soon, or re-boil it. Can you guess what Cam was making? I should get an after shot of the kitchen when he was done. 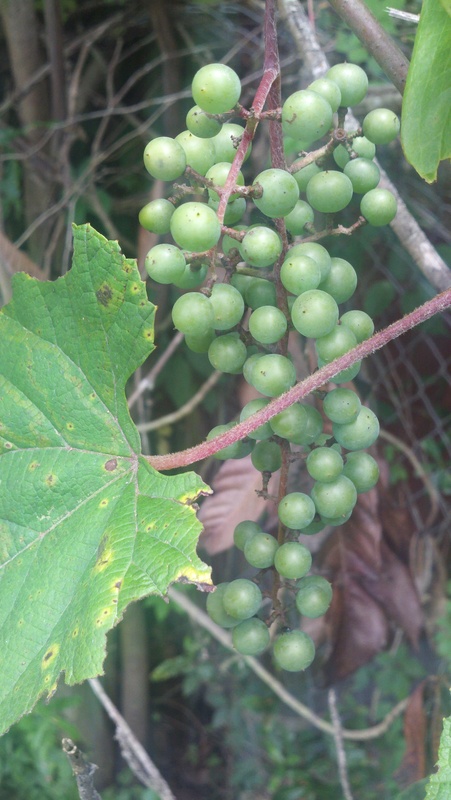 The grapes are almost ready!